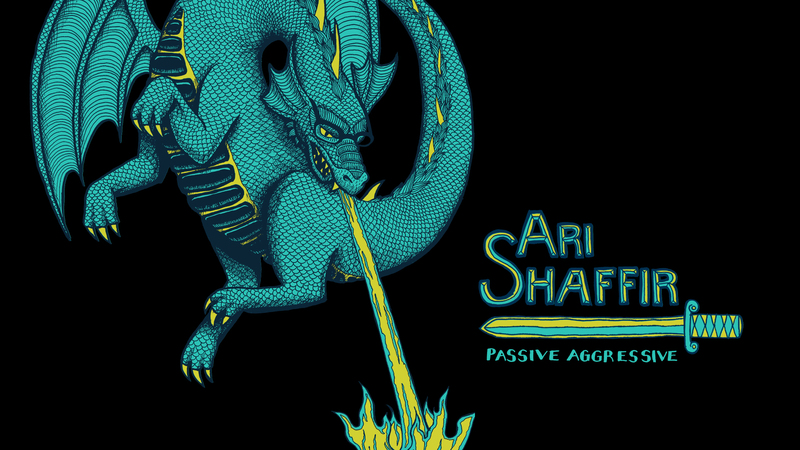 Shot in Brooklyn, PASSIVE AGGRESSIVE, Ari Shaffir's first special, is an act of defiance against responsibility. Live apart from your spouse. Refuse parenthood. And screw with your friends. Just because you’re an adult doesn't mean you have to grow up. Stream and download the uncut and uncensored special. Everything in the standard package PLUS unlimited album downloads of the special. This is my first special. I wrote it in a year starting right after I recorded my first album. It was the first year I really took standup seriously. I poured everything into getting a new killer 5 minutes a month down and this is the result. The chicken bit in there might be the best bit I'll ever write. And I close with a 19 minute long prank story of revenge, double cross, and feces. I'm seriously proud of this hour. It's just as relevant today as it was 2 years ago. It's a great mix of point driven comedy, silliness, and cruelty. I know you'll love it (unless you're one of the people I was talking about in the special). 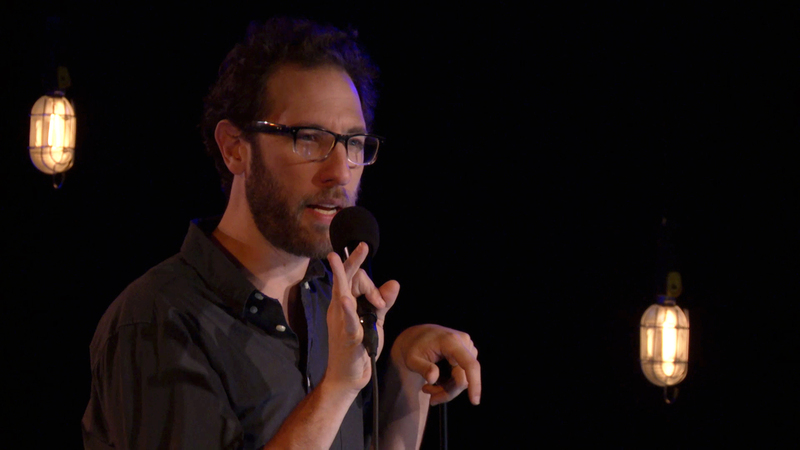 Ari Shaffir’s debut Comedy Central special, PAID REGULAR, is a tribute to his stand-up origins. 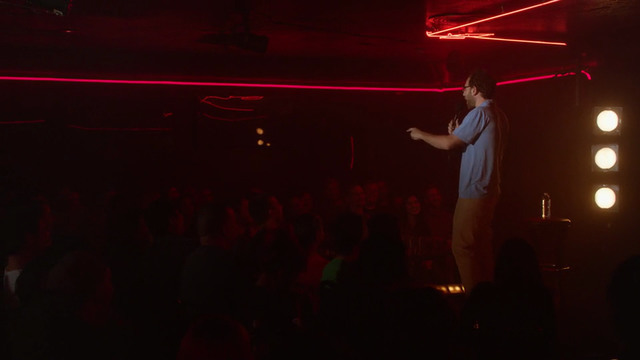 Shot at the Comedy Store in Hollywood, Ari explores the hackiness of racism, life in weed-challenged NYC, and all the ways you too can challenge authority. Get everything from the Deluxe package and a limited edition t-shirt! So here's my special. I called it "Paid Regular" because that's the name of the comics who go up at the Comedy Store on a nightly basis. All those people doing the regular shows were passed to that level by the owner, Mitzi Shore. She makes you a paid regular and then you can call in for spots every week. It's been my dream to film a special here ever since I worked the door at the Comedy Store when I started. I'd seat people and tell drunks to keep quiet. And they'd ignore me. But I watched a million shows. And I learned most of what I've learned as a comedian from being in that room. It's really funny. I think you'll like it. Tell your friends to watch this version, too. Or play it for them. You'll love the extra jokes and you'll love the Jew&A.